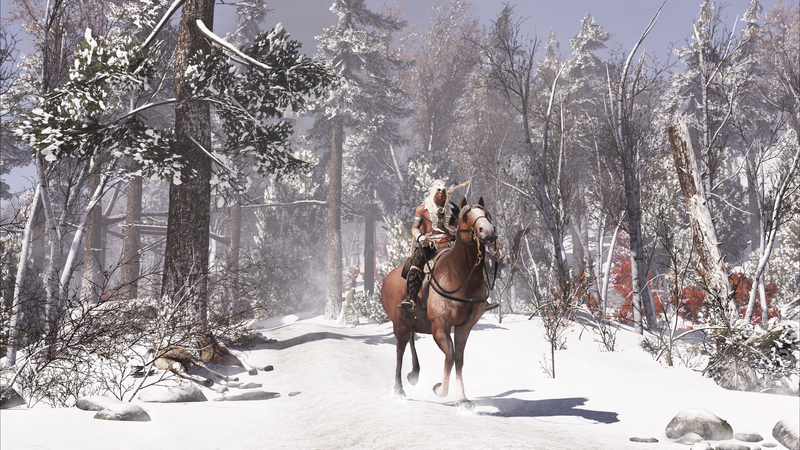 Assassin's Creed 3 Remastered is out today on PC, PS4 and Xbox One | PowerUp! 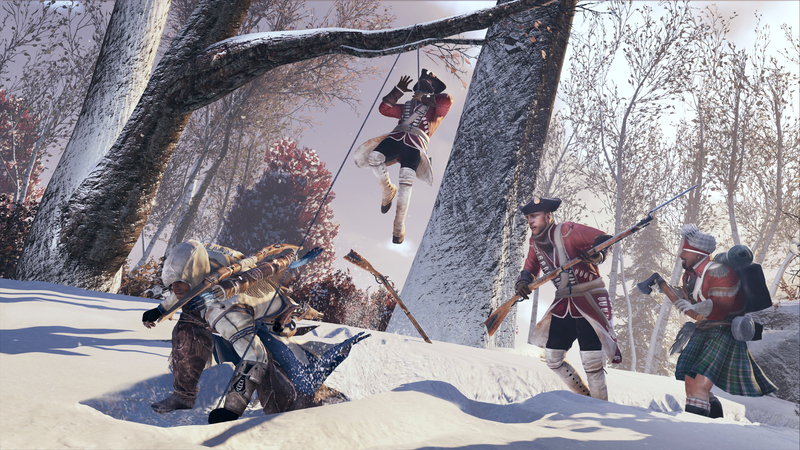 Ubisoft’s Assassin’s Creed 3 Remastered has arrived. 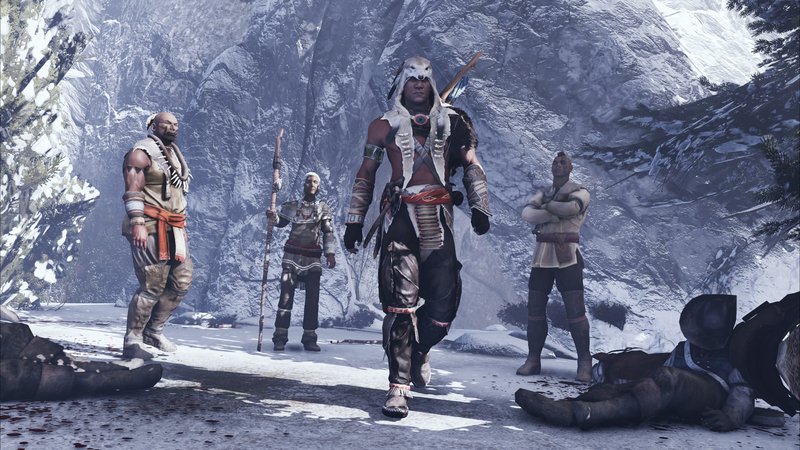 Including the original game, Assassin’s Creed Liberation Remastered and all solo DLC, Assassin’s Creed 3 Remastered is the ultimate collection of one of the most divisive games in the franchise. Ubisoft Barcelona took the helm on this remaster and has upgraded all single-player content to display in 4K and HDR on PS4 Pro, Xbox One X and PC. 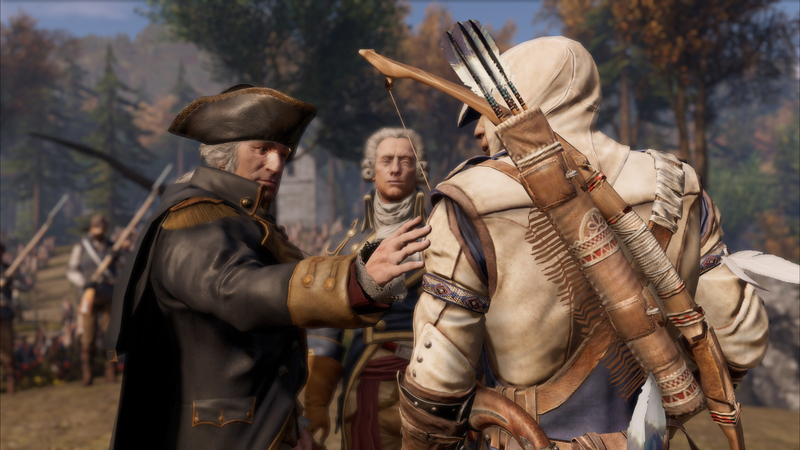 Ubisoft says the goal was to make this older game live up to the quality of modern day Assassin’s Creed games. 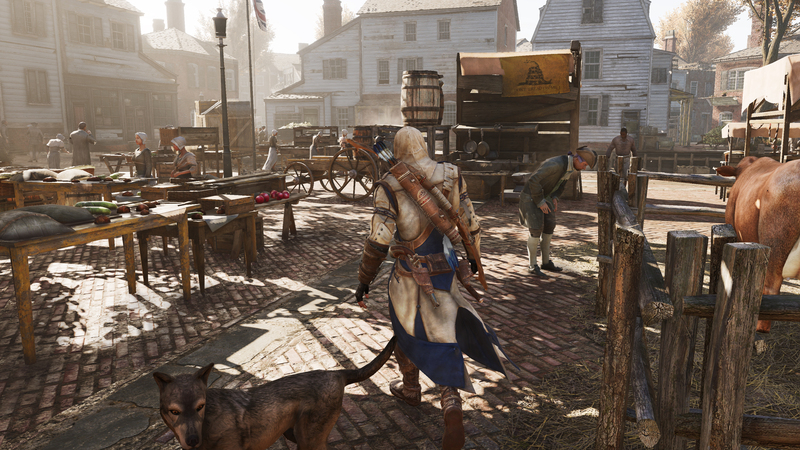 The game takes place during revolutionary America and players become Connor. 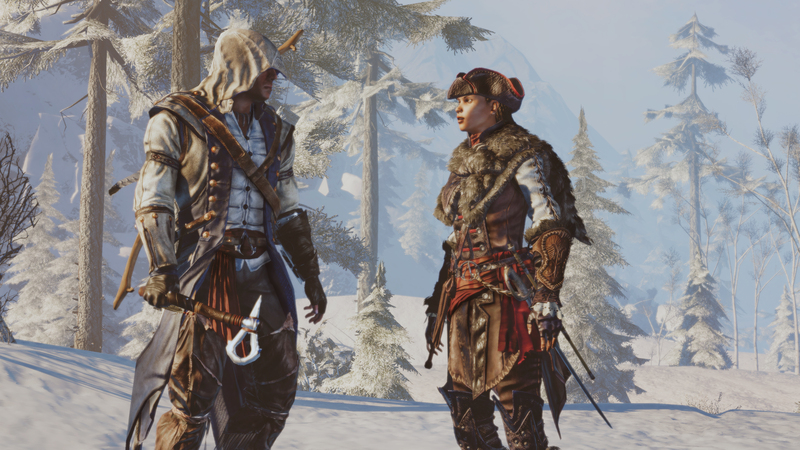 Connor is the son of a Native American mother and British father. As the bloody revolution draws near, your clan is threatened by a powerful group seeking to crush the American Revolution and control the thirteen colonies. After the devastation of your village, you pledge your life to preserve freedom. 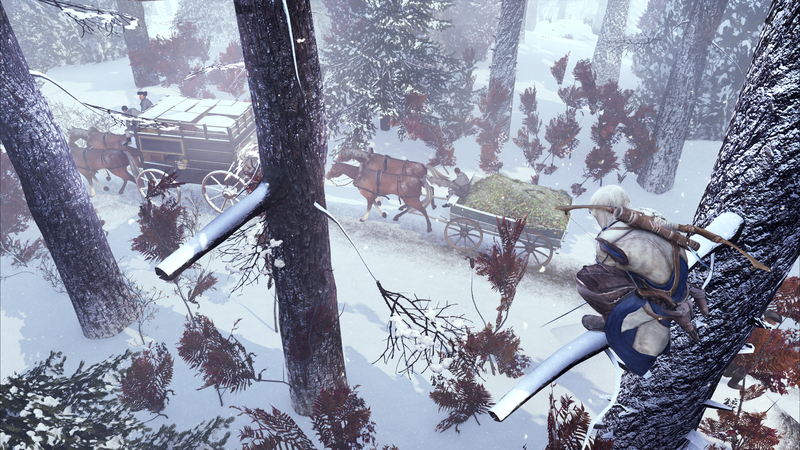 Unleash your deadly skills in a decades-long quest that will take you from the chaotic city streets to blood-soaked battlefields in the hostile American wilderness and beyond. 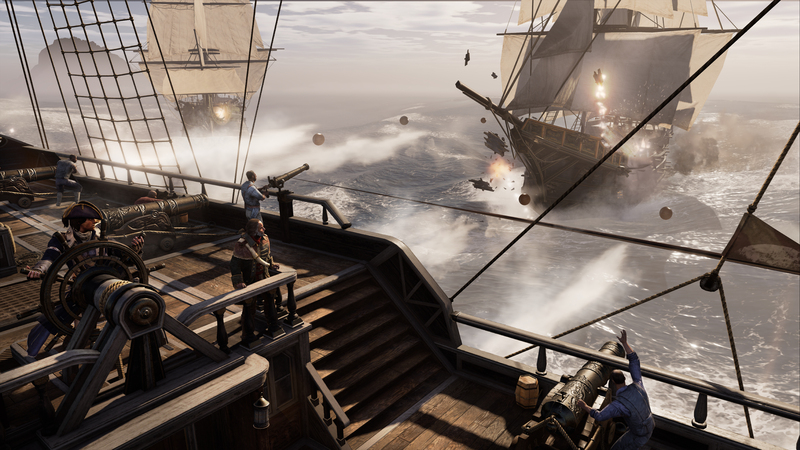 Players are able to explore the wilderness, Boston and New York as well as take to the seas in the original naval gameplay for the series. 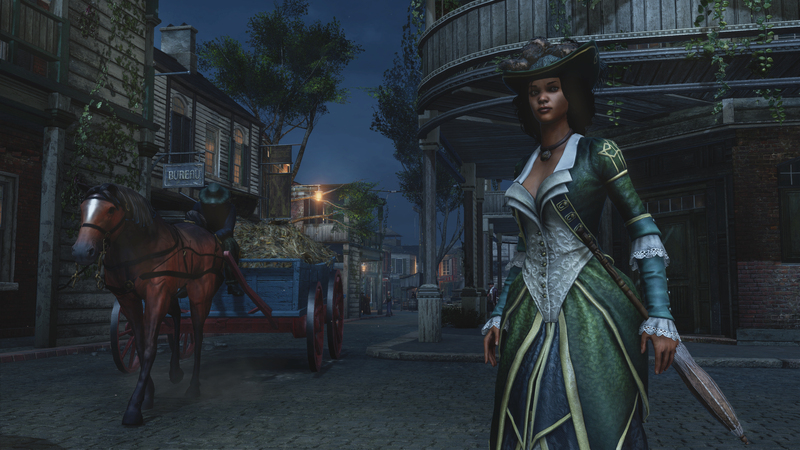 Liberation tells the story of Aveline, an assassin in New Orleans. The original was released for PS Vita and has been remastered and re-released for consoles prior to this release. While the remaster is not yet available for Nintendo Switch, it will launch for the platform on May 21.